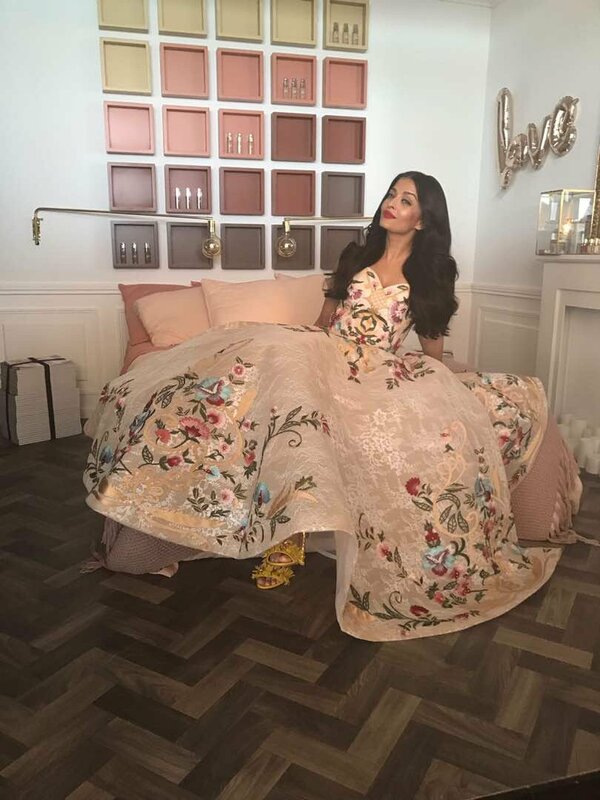 CANNES: We are still recovering from the spell cast by Aishwarya Rai Bachchan in the princess-ey Michael Cinco gown on the Cannes red carpet yesterday, when she steps out on the Croisette as a femme fatale on Saturday morning. A night of rest worked wonders for Ash, who appeared in a mood to shed her princess-like persona and opted for a black off shoulder gown by Ashi Studio couture from her carefully curated Cannes closet. However, there\'s much quirk in her make-up comprising pop orange lip colour and bright blue eyes. Aishwarya\'s day dress is a simpler and bolder choice compared to last night\'s - the Michael Cinco ensemble was made of French Lace and embellished with Swarovski crystals. In pictures shared on social media, the 43-year-old actress has been spotted soaking in the Cannes sun. Here\'s how Aishwarya embraced a new day in Cannes.